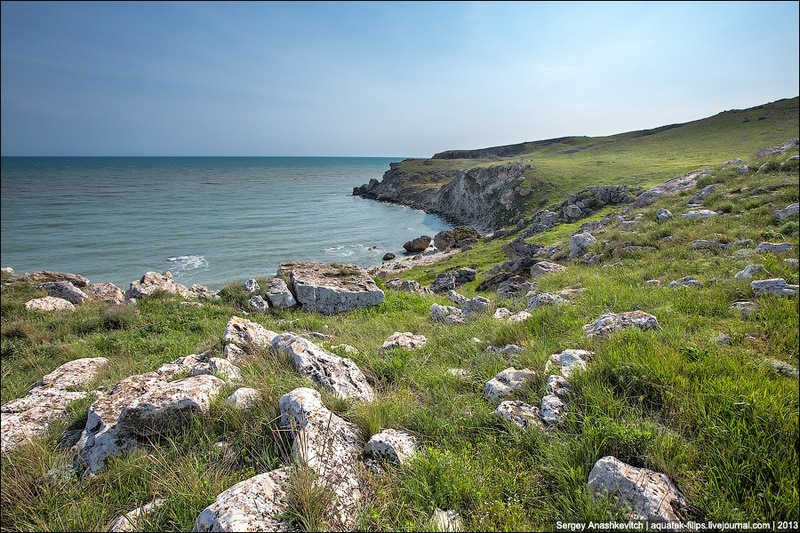 A unique piece of nature – Opuksky Nature Reserve – is situated at the southern end of the Kerch Peninsula in Crimea. This is one of the youngest nature reserves of Ukraine. It was founded in 1998 and combined more than twenty landscape and natural sites on the area of about 1,500 hectares. 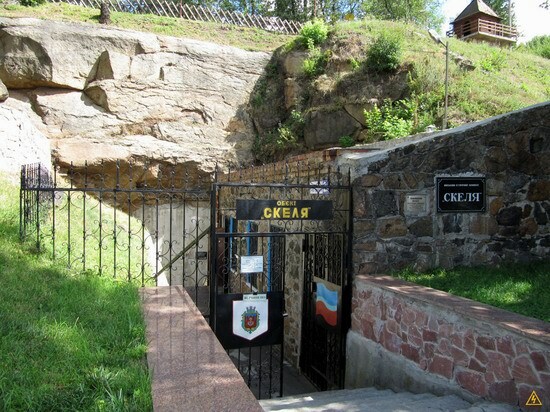 One of the highest points of the Kerch peninsula – Opuk Mountain (184 meters above sea level) – is located here. Many species of animals listed in the Red Book of Ukraine are found in the reserve and coastal waters. 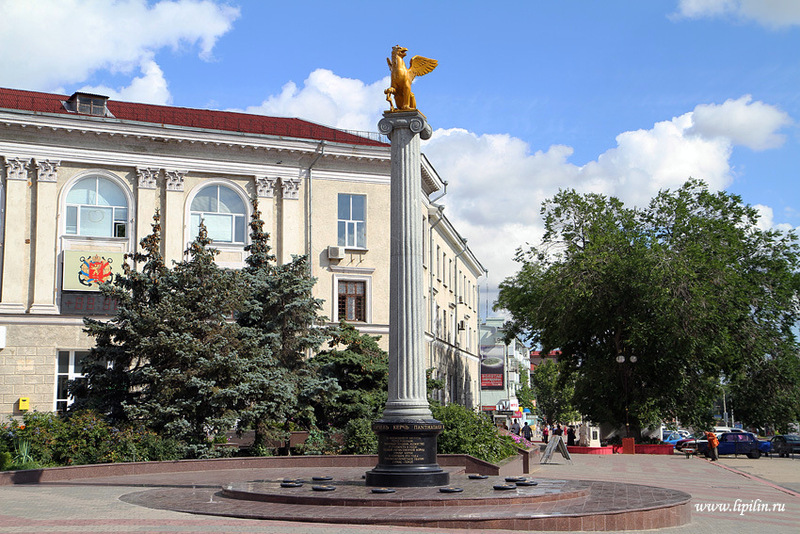 Kerch is a city in the Crimea on the Kerch Peninsula, standing on the shores of the Kerch Strait. 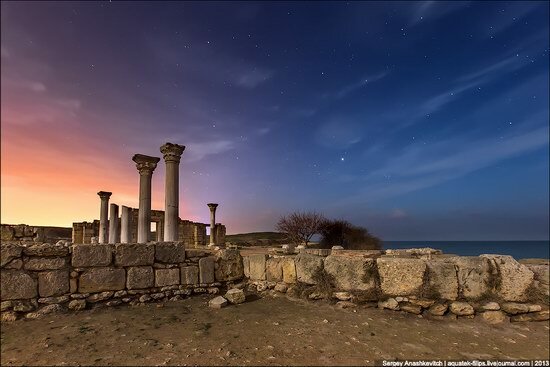 Kerch is one of the oldest cities in the world. 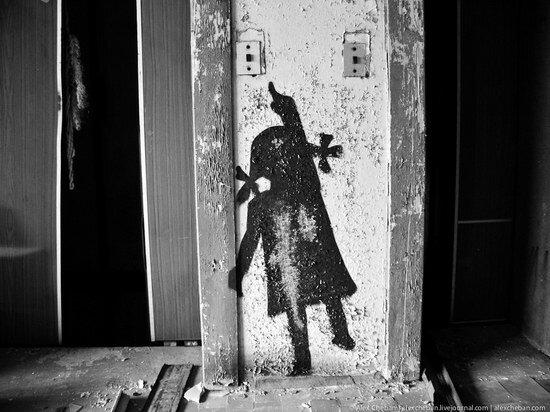 Its territory is full of historical and architectural monuments belonging to different eras and cultures. In the summer, due to its location on the shores of the Black Sea and the Azov Sea, Kerch attracts tourists from the countries of the former Soviet Union. Chersonese was a city-state, founded by the ancient Greeks in the south-west coast of the Crimea. At present, the ruins of the city are located in Gagarin district of Sevastopol. For two thousand years, Chersonese was a major political, economic and cultural center of the northern Black Sea region. 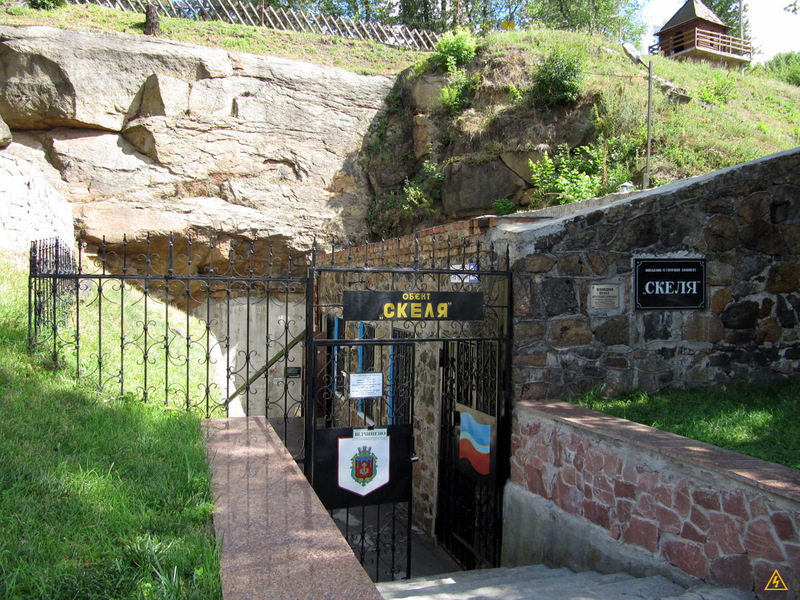 During the years of Soviet power, Chersonese Historical and Archaeological Reserve became one of the largest archaeological centers. “Pevcheskoe Pole” (“Song Festival Grounds”) is an area for concert performances in the Pechersk Landscape Park in Kiev. In general, the place can be described as open space for concerts and festivals. Since the early 1990s, annual flower show is held here. 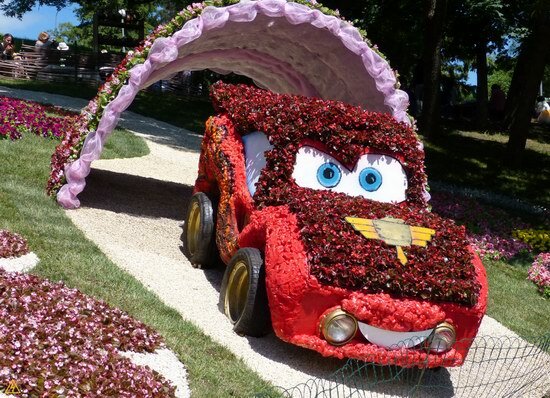 This year an exhibition of flower cars is opened here. Carpathians is a mountain system located in Central Europe, on the territory of the Czech Republic, Slovakia, Hungary, Poland, Ukraine, Romania, Serbia and partly in Austria. 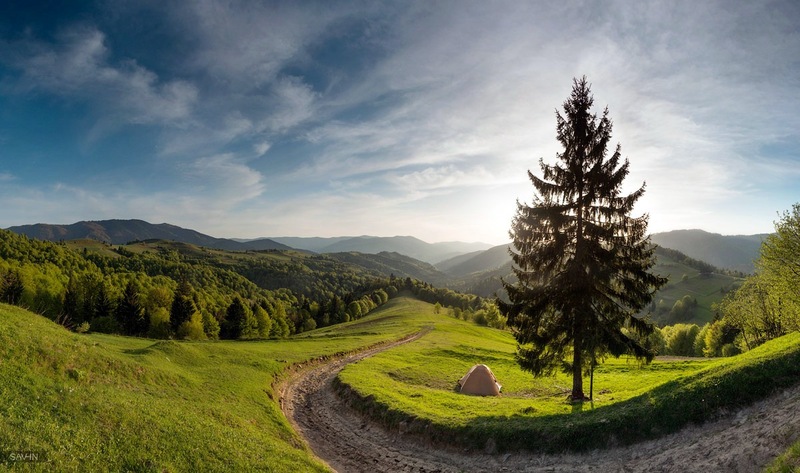 In Ukraine, the Carpathian Mountains cover about 80% of the Zakarpattia region. Bila Tserkva (“White Church”) is a city in Kiev region, founded in 1032, with a population of about 210 thousand people. The city is located south of Kiev at a distance of about 84 kilometers. Kiev is the capital and largest city of Ukraine standing on the Dnieper River. 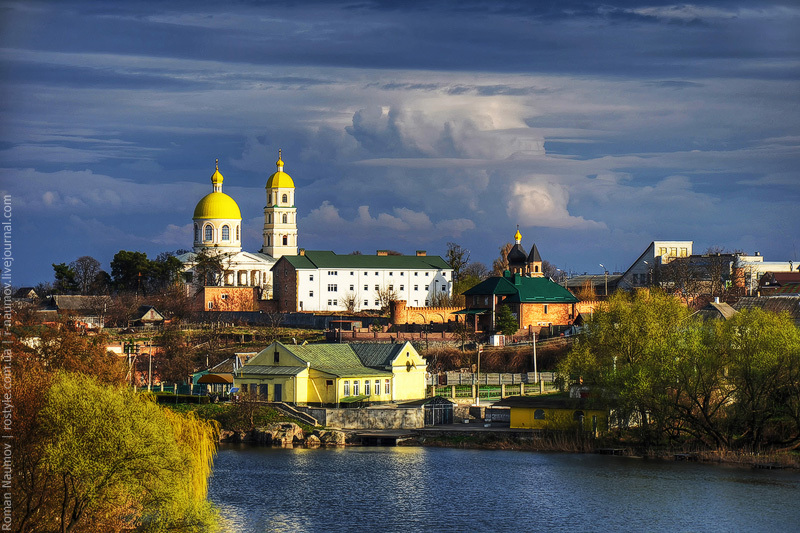 Because of its historical importance as the center of Kievan Rus’, the city is still referred to as the “Mother of Russian cities.” The length of the city from north to south is 50 km, from west to east – 56 km. Forests, parks and gardens make up more than half the area of Kiev. Within the city there are two botanical gardens. 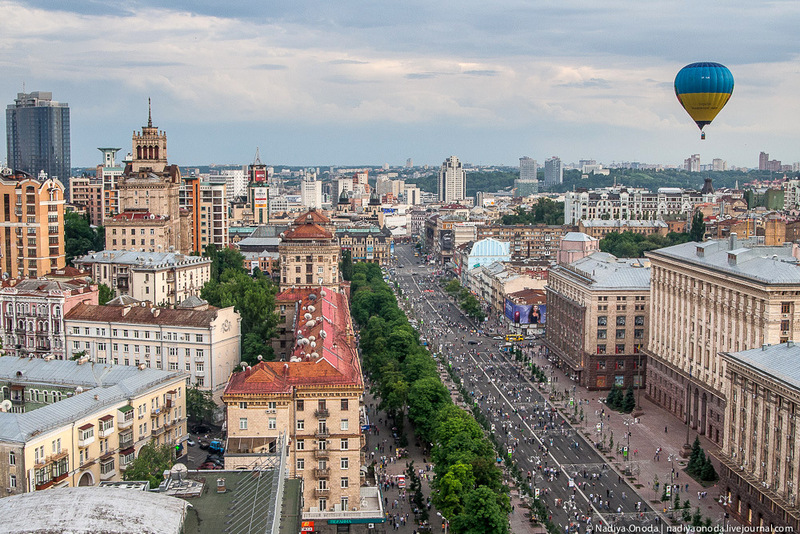 Kiev is rightly called one of the greenest cities in the world. 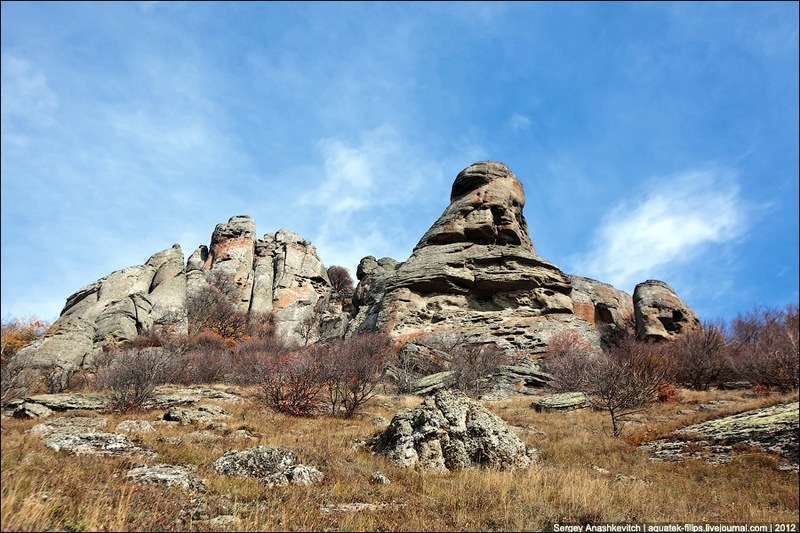 The Ghost Valley is an area in the Crimea, the concentration of fantastically shaped rocks on the western slope of the southern ridge of Demerji massif (near Alushta). Their shapes resemble mysterious statues of humans, animals, creatures from fairy tales, various objects, and depending on the time of day and lighting their shapes are changing.